Helping God’s children grow to be energetic servant leaders for HIM through love, respect, and a commitment to excellence. 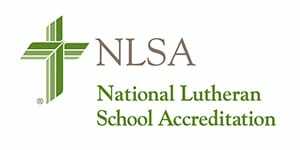 At St. Paul’s Lutheran School we continuously strive to deliver the highest quality Christian education for our students and prepare them to live in the world as excellent, involved citizens, and as bold witnesses for Jesus Christ. 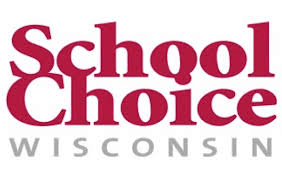 *Parents or guardians enrolling students for the Choice program should direct any questions to St. Paul’s Lutheran School at 262-567-5001 or chris@splco.org. Our teachers exhibit great care and concern for their students. One way they do this is by addressing individual learning styles and make a profound effort to differentiate and provide tailored experiences for all students.